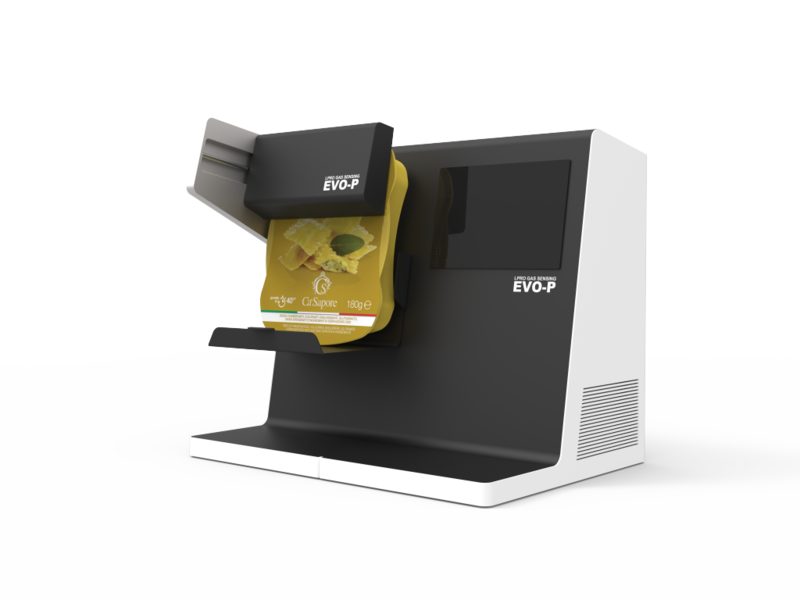 Controlling residual O2 in food packages is now a non-invasive and non-destructive activity with our new EVO-P lab instrument. It measures residual O2% in MAP products. The measure is optical with laser spectroscopy technology. 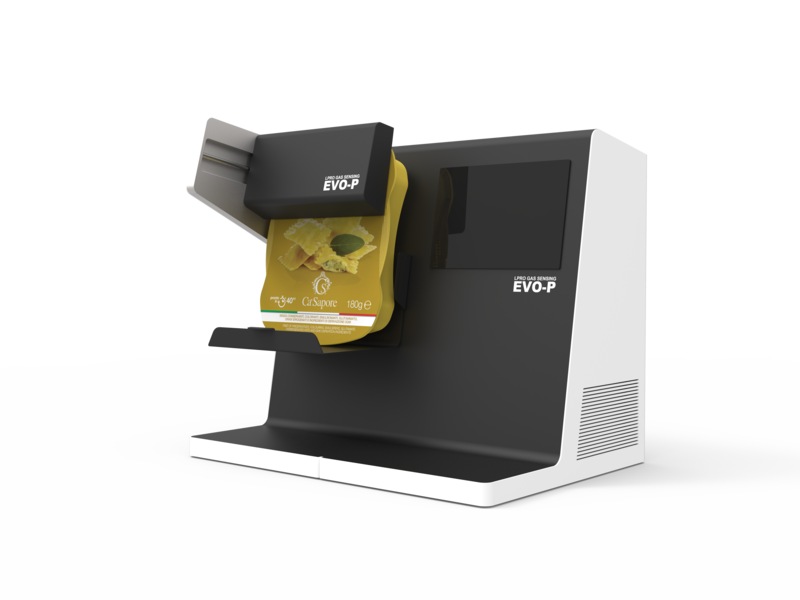 EVO-P is the new instrument, following our previous L.food.O2 that was in the market from 2012.